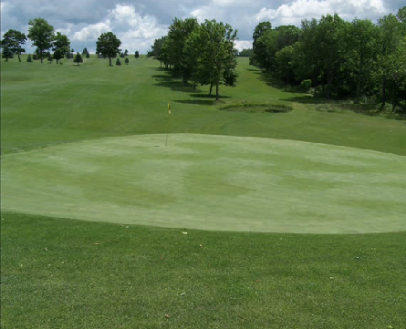 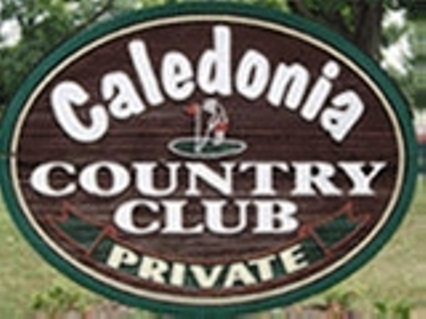 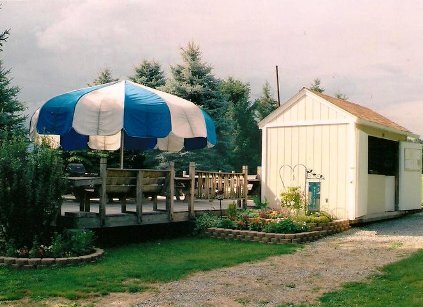 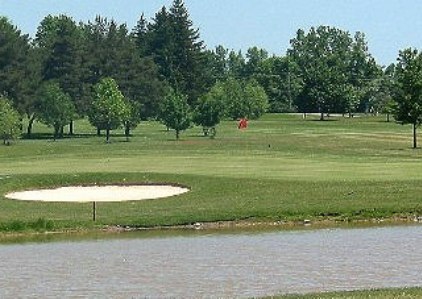 Stafford Country Club, is a Private, 18 hole golf course located in Stafford, New York. 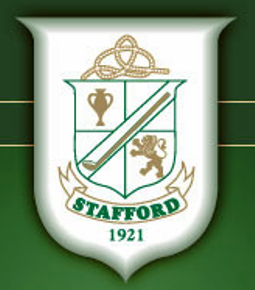 The Stafford Country Club's classic 18-hole championship golf course was designed by Walter J. Travis in 1921. 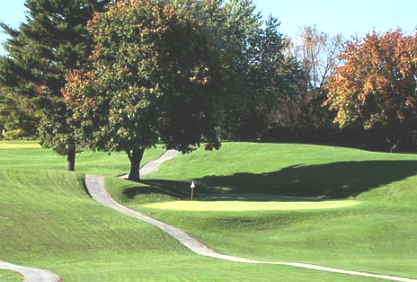 The Stafford Country Club golf course is known for the natural flow of its golf holes, its beautifully situated green sites, the stately old trees lining its fairways, the strategically placed bunkers, and superb conditioning. 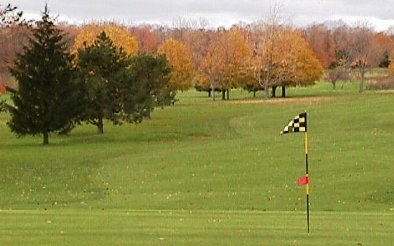 Thecourse is in a rural setting where sounds of nature, and ever-changing farmland vistas are companions for each round of golf.